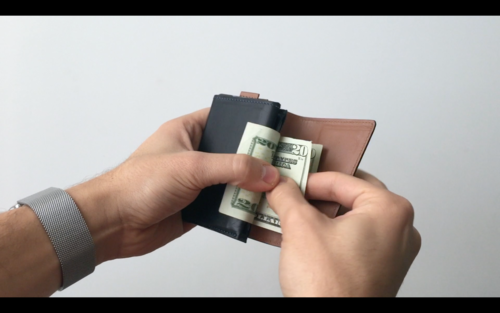 Bucket Insider: Say no to bulky Wallet, here comes speed Wallet! Have you ever heard of a speed Wallet? Instead of having a bulky Wallet full of everything except cash, you now slim it down to a couple of cards and some bank notes. 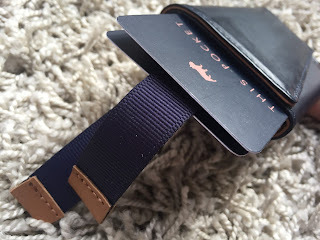 Meet The Frenchie Co. Wallet. 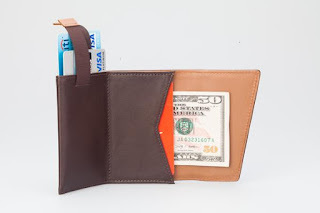 A wallet that is designed to be speedy yet functional. Contrary to the traditional wallet design, Frenchie Wallet was designed to fit up to 10cards and 8 bank notes in 4 simple compartment with simple way to access them. Here you can insert up to 8 banknotes and can be easily accessed. 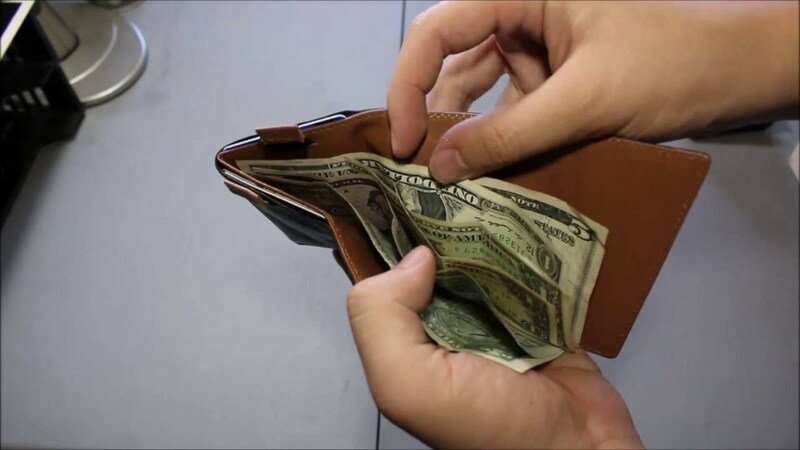 If you fully unfold it will look like a normal wallet. There is 2 card slot with tabs which allow easy access on demand without opening the wallet. 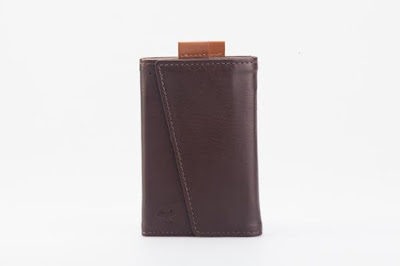 The is another flap storage for cards inside the wallet for any extra cards you want to bring with you. Keep you crucial information save with the RFID blocker on the front side of the Frenchie Wallet. Access card should be allowed to do its job. That is why you put it on the back side of the Frenchie Wallet. Genius. Before you decide to own one of this speed wallet, watch their demo video on how to use the speed wallet properly. So now you know what is a speed wallet. Savvy?